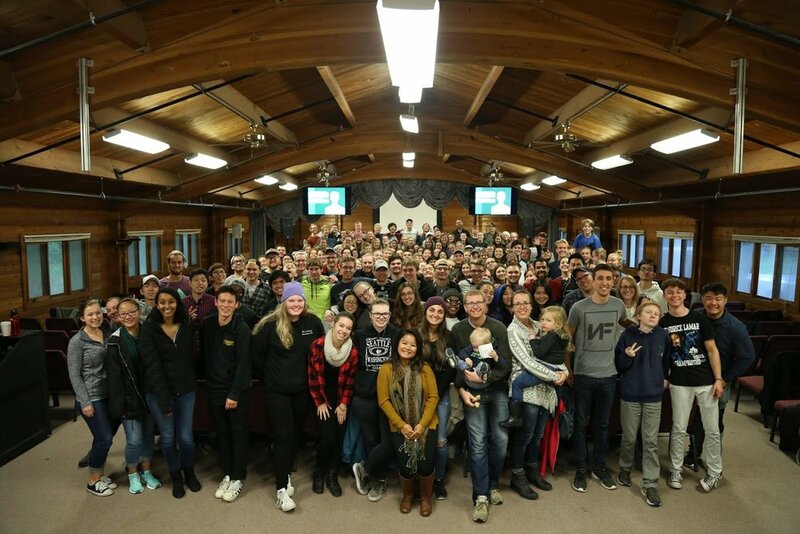 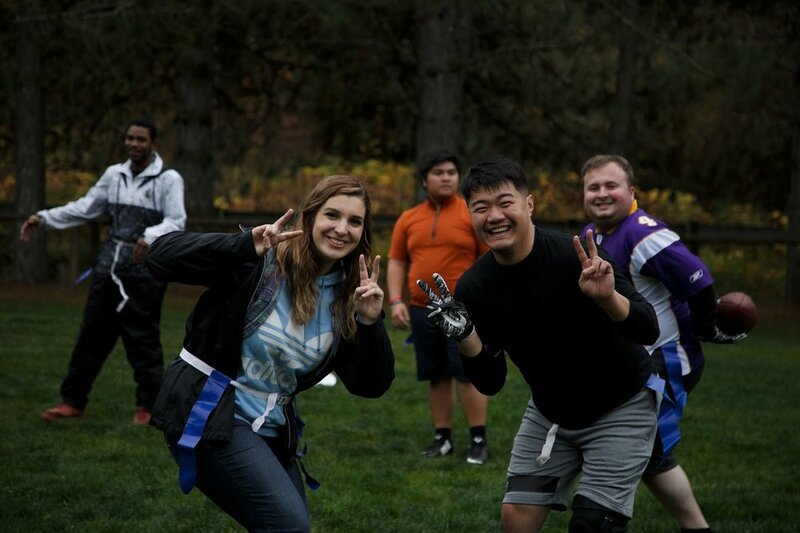 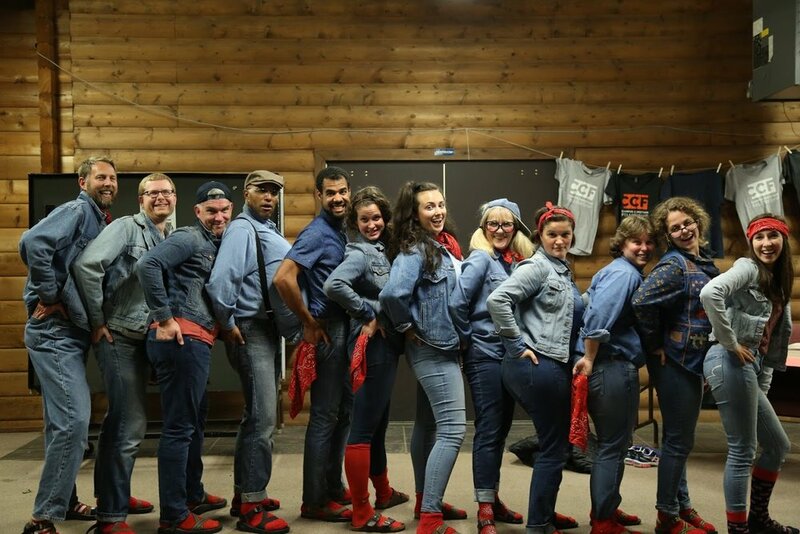 The last weekend in October our Community enjoyed a phenomenal weekend retreat together at Mount Baker Bibleway Camp! 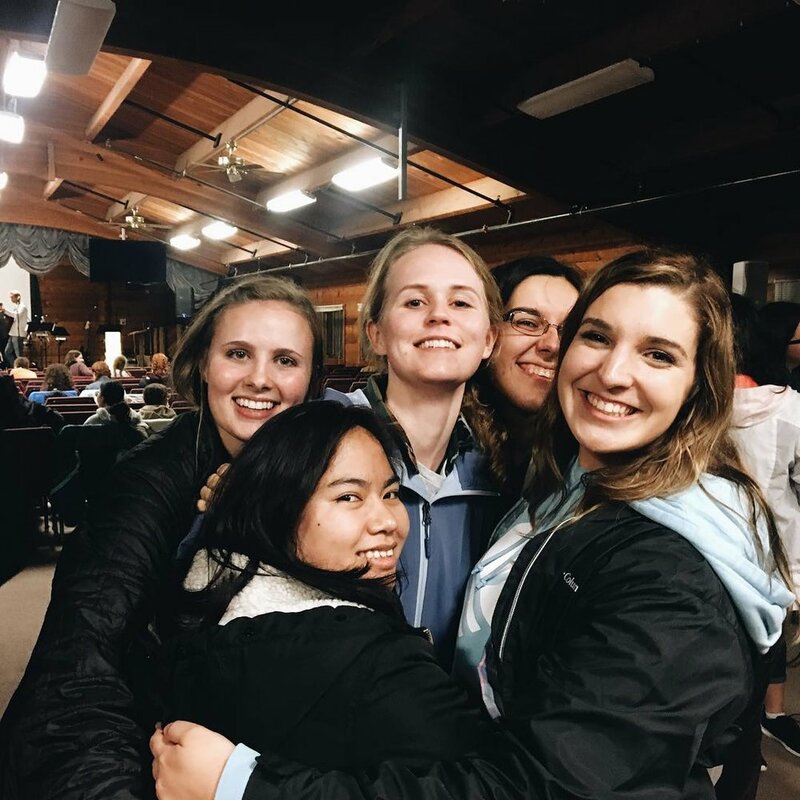 This weekend was a combination of fun, mixed with serious listening to God as he brought healing and peace to many, and strengthened our community relationships. 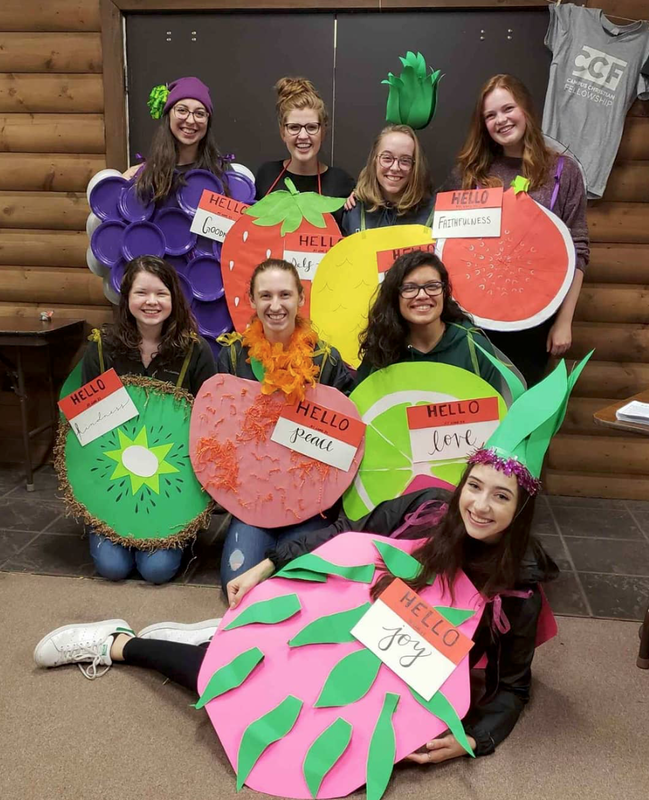 There where over 170 of us gathered together, bonding through times studying the word to learn about our Identify in Christ, small group time and of course lots of laughter as we roasted marshmallows over the campfire, dressed up in crazy costumes as core groups and other fun activities! 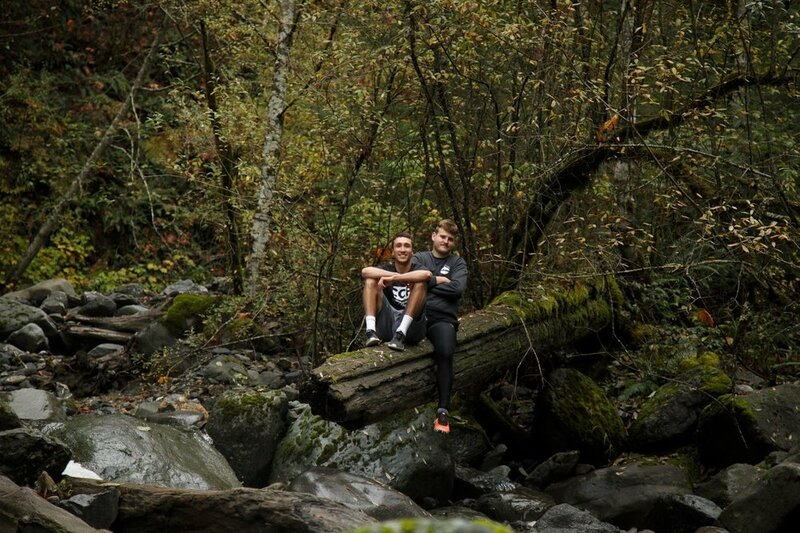 Check out the video and pictures below to see some of the times we shared together. 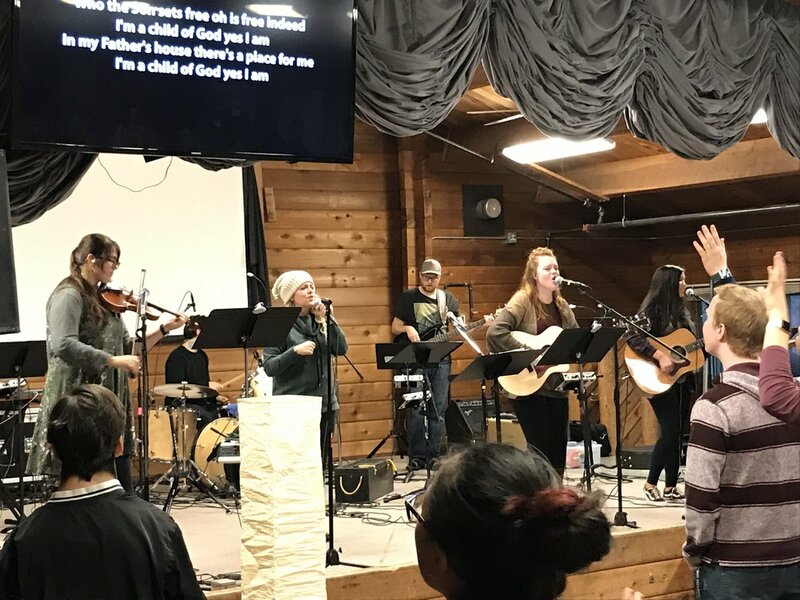 Worship and Teaching Times together!